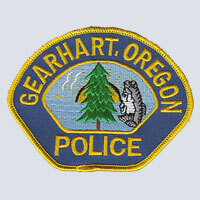 The Gearhart Police Department's mission is "Working with you to make Gearhart a safe place". Gearhart is one of the oldest beach communities on the Oregon Coast. Gearhart has remained mostly residential by design, with very little commercial growth in the City Center. The City of Gearhart still retains that small town feel and will continue to be Oregon's best-kept secret. 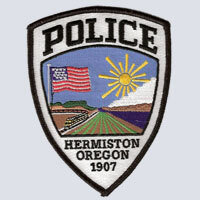 The Hermiston Police Department exists as a unit of municipal government for the provision of police and emergency services in the most cost effective manner, consistent with prescribed ethical and constitutional limitations. Departmental efforts will emphasize protection of life and property, suppression of crime, enforcement of laws and ordinances, apprehension and prosecution of offenders, and the safe, expeditious flow of traffic. 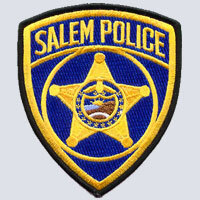 The Salem Police Department is currently staffed by 196 sworn police officers and 125 civilian employees, whose mission is to respond to the law enforcement and public safety needs of our community. The department subscribes to the Community Oriented Policing model to bring police and citizens together to better fight crime in our community. 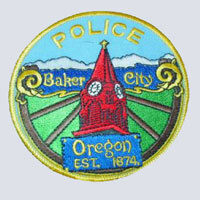 The Baker City Police Department is a full service law enforcement agency, providing twenty four hour police coverage to the citizens and visitors of Baker City, Oregon. The mission of the Baker City Police Department is to work in parnership with our community members, to actively promote the safety and welfare of our citizens, along with enriching their quality of life through the delivery of professional police services. 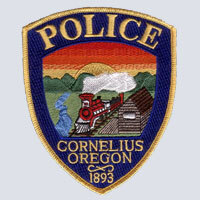 The mission of the Cornelius Police Department is to seek and find ways to affirmatively promote, preserve and deliver a feeling of security, safety and quality services for all who live, work or visit in our community.